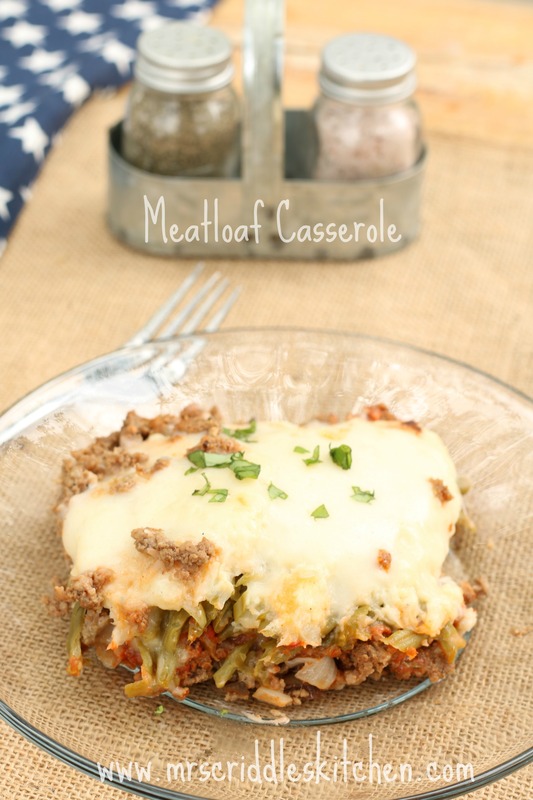 A casserole version of the meatloaf meal! Cut up and steam the large head of cauliflower. Add the butter, cream or half & half, salt & pepper & mash. Add chopped onion and allow to cook. Drain off grease and add the garlic powder & salt/pepper. Pour meat into the baking dish. Mix up the tomato paste, water, Italian seasonings, salt and sweetener. Pour on top of the ground beef mixture. Spread out beans on top of meat. Spread cauliflower mixture on top of the green beans. Bake in a pre-heated oven for 35 minutes at 350 degrees. This fed my family with 4 adult eaters, 1 kid eater, 3 toddler eaters and we had about two bowls left over. I’m so happy to share this casserole with you! Who doesn’t like casseroles any way, right?! 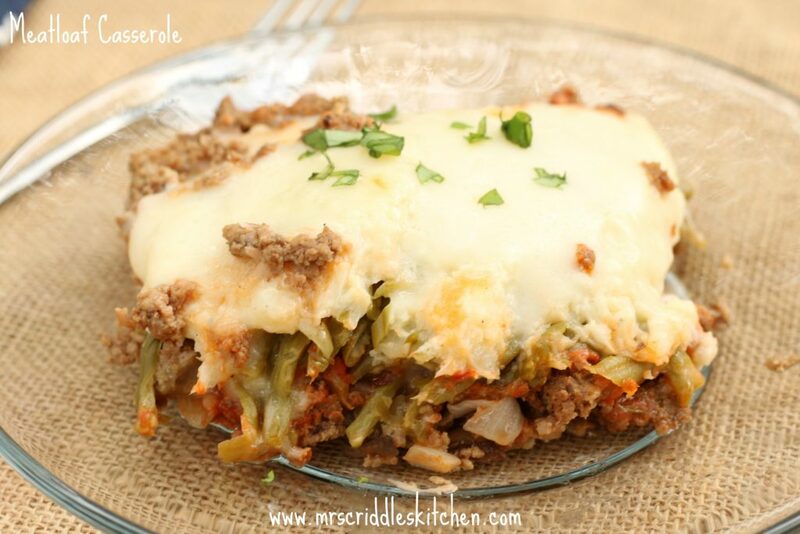 Usually there is cheese involved with a casserole dish and I am all over it if it has cheese in it! Of course, I need to thank my husband for this dish… he LOVES meatloaf. And I love making him happy! This casserole made him happy! It does use cauliflower as the “potato” part but you can use steamed and mashed turnips (just be sure to peel them… ask me how I know this?!) if you want. Doctor them up the same way I do the cauliflower. This would be a low carb meal for my Trim Healthy Mama buddies. 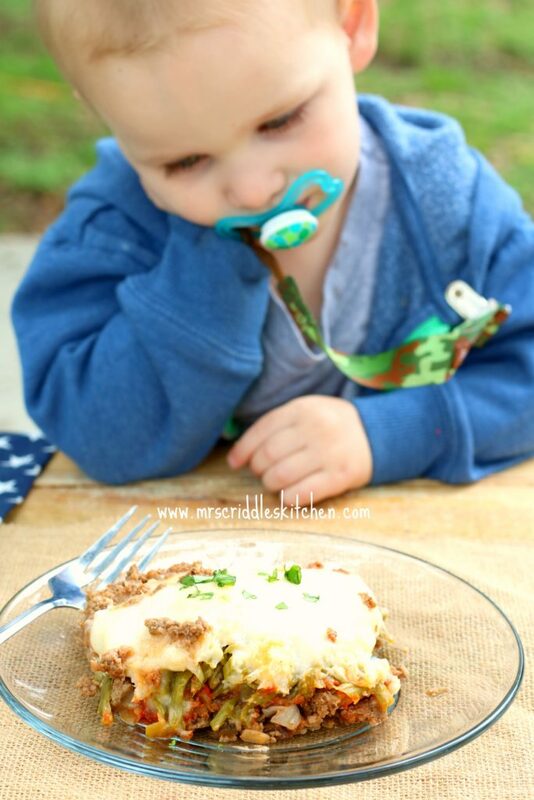 I had to include this adorable picture of our youngest son… he is looking longingly at this casserole as I am trying to take the picture. 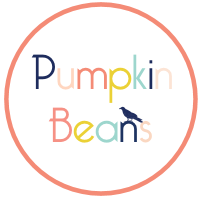 If you are interested in purchasing the THM Gentle Sweet or any of the THM Products, would you be so kind and use my affiliate link here….Trim Healthy Mama Store It doesn’t cost you a thing but helps support my blog! Hi Sara. 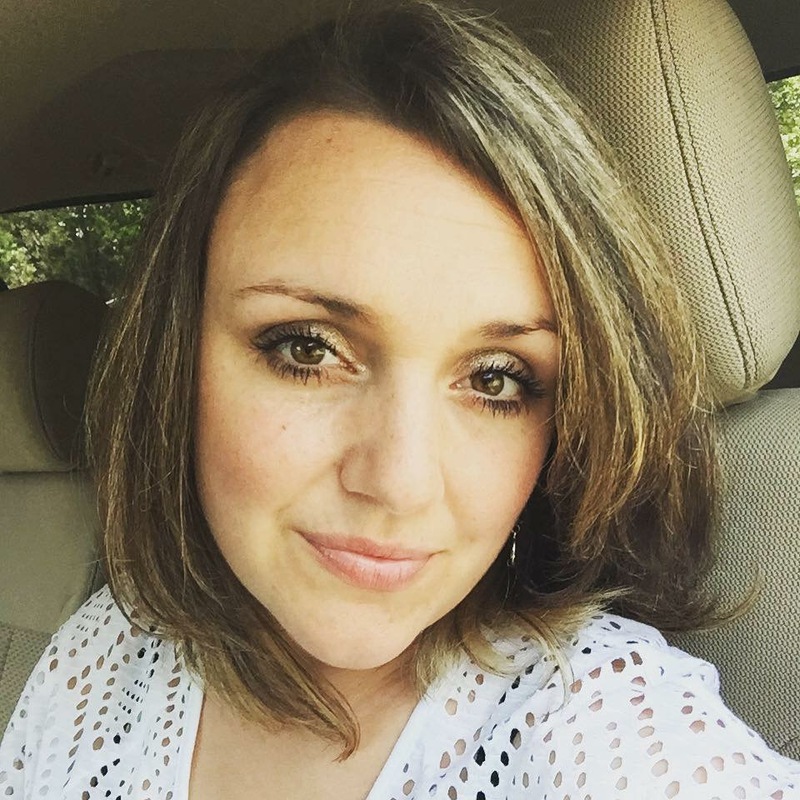 Just found your site and it looks great. I’m somewhat new to THM so find your suggestions so helpful. 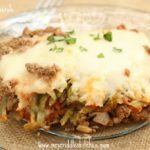 Is the meatloaf casserole an “S”? Damn.. I wouldn’t mind having a plate (or two!) of that delicious goodness. Yum! This sounds delicious, can’t wait to try! I made this for dinner tonight for my in-laws, who are not THM and generally opposed to “healthy” and they loved it! That is a win in my book! Just made this yesterday. My cauliflower mash didn’t turn out exact but used it anyway and it was a hit. Grown son and daughter liked it as well. Will def make again thank you for sharing the recipe. I haven’t tried it but I would think it would! I think it could!!! I would place everything in the crockpot and just cook on low all day. Do you like squeeze any excess water from your cauliflower? Or it is okay when you just steam it? I do try to drain as much as possible out of it. 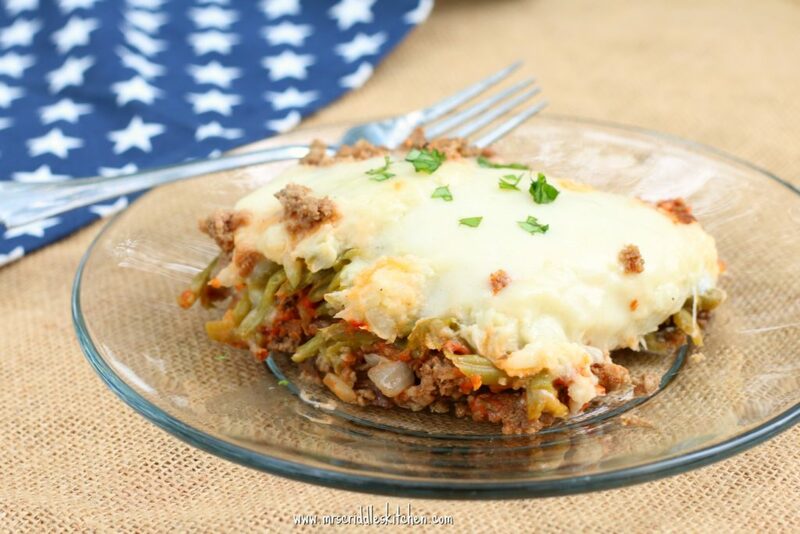 The casserole looks wonderful and I will be making it this week! However, the picture of your grandson is so precious! Adorable! Reminded me more of Shepherds Pie, but still very yummy! Thanks for the recipe!